It can be a nerve-wracking thing to fall in love with a TV show so much that anxiously waiting to find out if it’s been renewed or not is almost unbearable. With announcements of renewals happening pretty much from January onward, there are a lot of TV show fates that will be decided in the course of a calendar year. Will your favorite show get renewed? Will it get the ax? The suspense can sometimes be too much to handle. Thankfully, for every cancellation of a TV show you love (and gosh, those are painful), there are plenty of renewals to ease the pain. Luckily, 2018 has been pretty good to us in this regard, with some fan-favorite shows like Grey’s Anatomy, The Good Place and Insecure already renewed for another season. In addition to these shows, let’s check in and see which others made the renewal cut thus far in 2018. In December, Variety reported that Billy Bob Thornton’s Amazon Prime Video series Goliath, which follows a disgraced lawyer looking for redemption in and out of the courtroom, was renewed for season three. 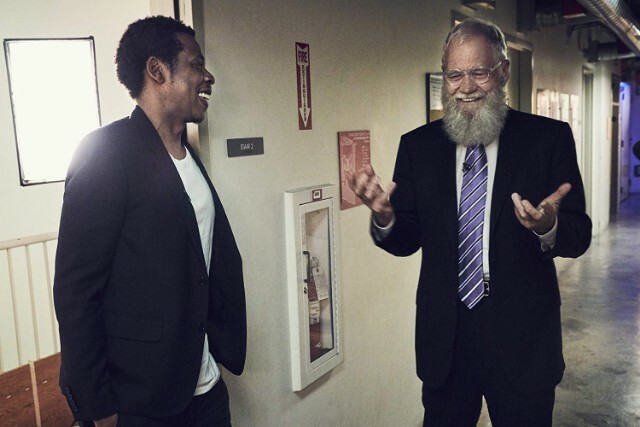 Variety reported that Netflix went ahead and gave My Next Guest Needs No Introduction With David Letterman, Letterman’s new talk show where he conducts in-depth one-on-one conversations with celebs and public figures like Jay-Z, Barack Obama and Malala Yousafzai, the green light for season two. 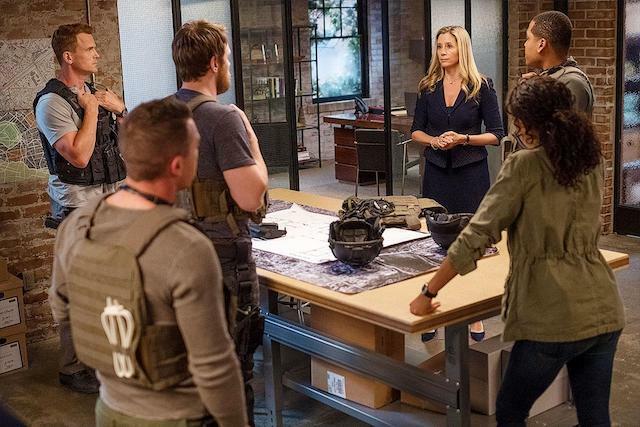 In December, Variety reported that CBS All Access has renewed Tell Me a Story for season two. The anthology series reinvents classic fairytales, spinning them into darker, more ominous tales set in modern day. Image: John Phillips/Getty Images for The Business of Fashion. In December, Facebook Watch renewed reality series Huda Boss, which followed the daily professional and personal live of beauty mogul Huda Kattan. 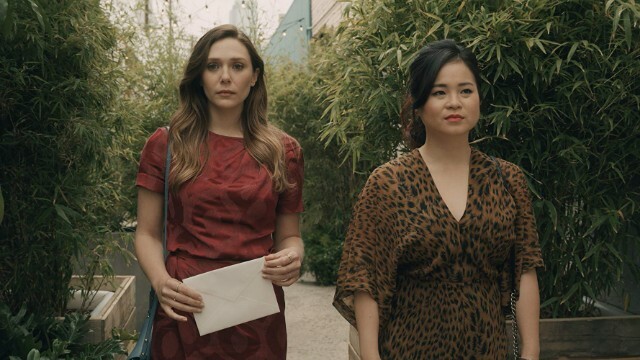 In December, Variety reported that Facebook Watch had renewed Sorry For Your Loss, starring Elizabeth Olson as a young woman trying to process the sudden death of her new husband, for season two. 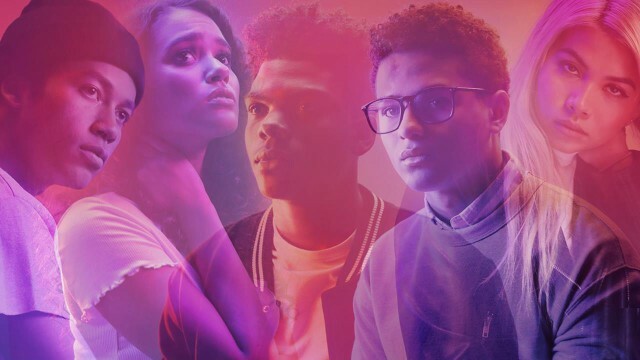 In December, Facebook Watch renewed the Kerry Washington-produced teen drama Five Points for a second season. Facebook Watch renewed Sacred Lies, which tells the story of a teenage girl with no hands who is believed to be a prime suspect in the killing of the leader of the cult she grew up in, in December. 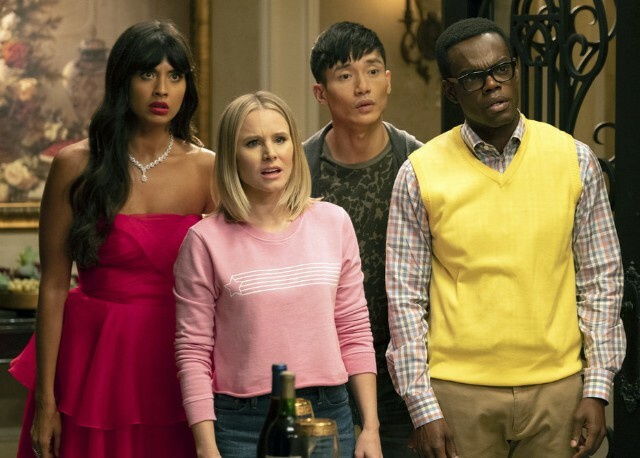 In December, Variety reported that NBC had renewed hit half-hour comedy The Good Place for season four. The series, which stars Kristen Bell, Jameela Jamil and Ted Danson, follows four people who must navigate the afterlife and, in later seasons, the real world while trying to be good people. 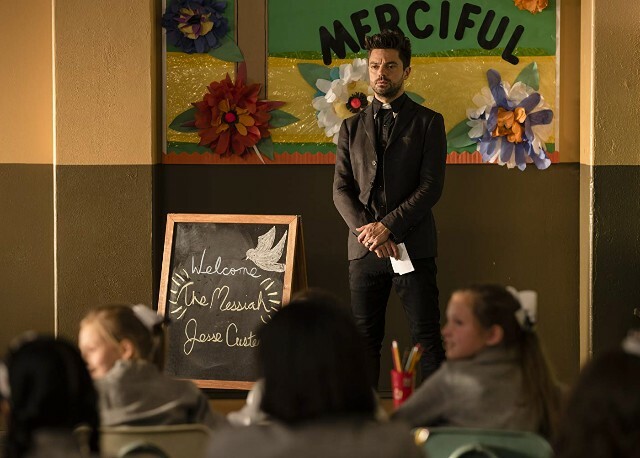 AMC renewed Preacher, adapted from the graphic novel of the same name and following a Texas preacher who is divinely chosen to combat all manner of demons and supernatural beings, for season four, Variety reported. 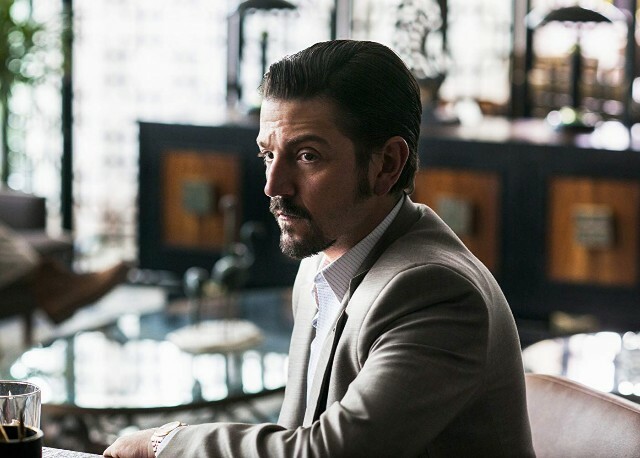 Netflix renewed Narcos: Mexico, Variety reported, for season two in December. The series (treated as its own series despite being a continuation of the Narcos franchise) stars Diego Luna and Michael Peña as two men on opposite sides of the rising marijuana trade in Mexico in the 1980s. 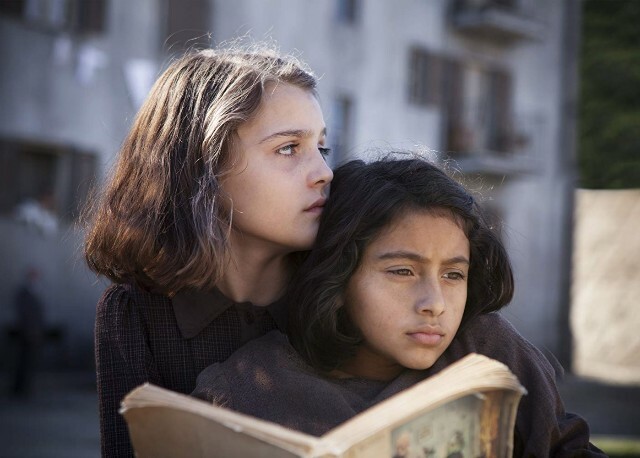 HBO chose to renewed Italian-language drama My Brilliant Friend for a second season, as confirmed by Variety. The series is adapted from the series of acclaimed Neapolitan novels by enigmatic author Elena Ferrante and follows two friends who come of age in Italy in the second half of the 20th century. 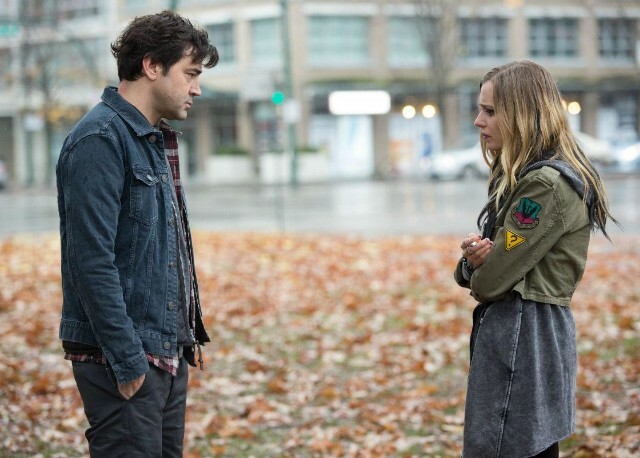 In December, Variety confirmed that the Audience Network has renewed drama Loudermilk for season three. 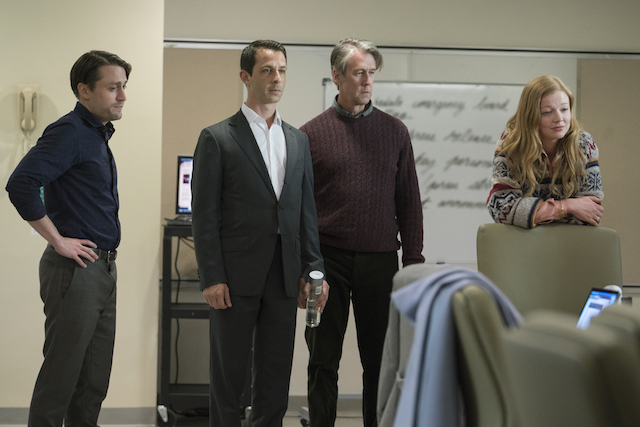 The series, starring Ron Livingston, follows a drug and alcohol rehab counselor helping others at work and working through his own issues at home. The raunchy, raucous and very honest adult cartoon Big Mouth was officially renewed for season three at Netflix, per Variety. 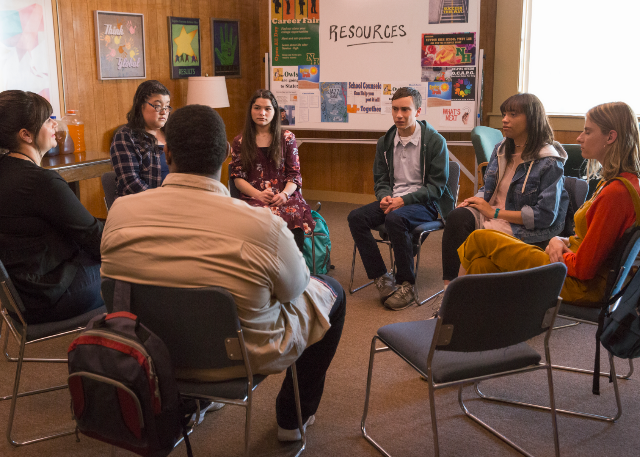 The series, featuring voice talents like John Mulaney, Nick Kroll and Jenny Slate, follows a group of middle schoolers as they handle puberty and their changing bodies. 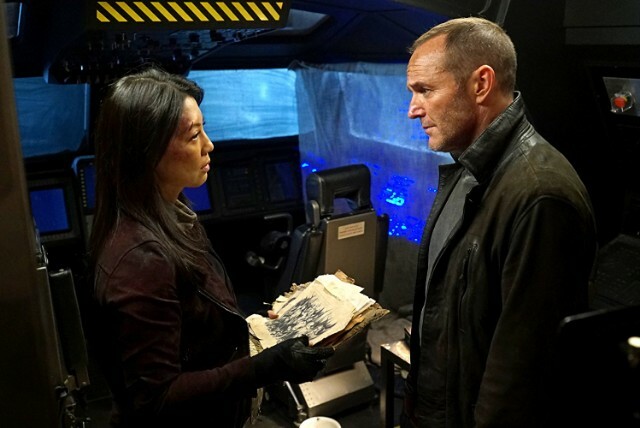 In late November, Variety reported that ABC had chosen to renew successful Marvel Studios TV series Agents of S.H.I.E.L.D for season seven. 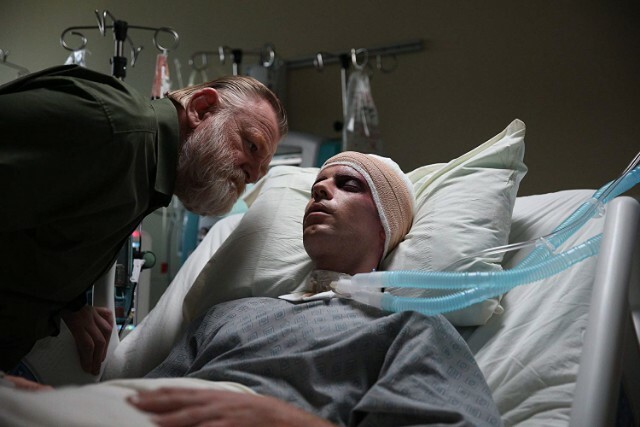 Audience Network chose to renew crime drama Mr. Mercedes, which follows a hardened detective hot on the trail of a notorious serial killer, for a third season, according to Variety. Far and away one of Amazon Studios’ most successful series, Bosch was renewed for season six in November, Variety reported. On Nov. 6, Variety reported that the TV series The Purge, based on the Purge film franchise, had been renewed for season two at USA. 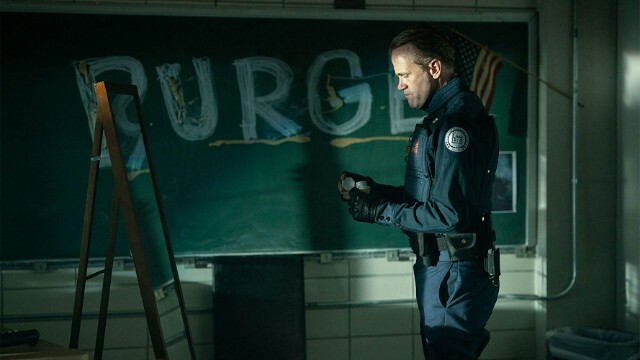 As Variety notes, The Purge TV series "revolves around a 12-hour period when all crime, including murder, is legal. Set in an altered America ruled by a totalitarian political party, Season 1 follows several seemingly unrelated characters living in a small city. As the clock winds down, the characters are forced to reckon with their past as they discover how far they will go to survive the night." 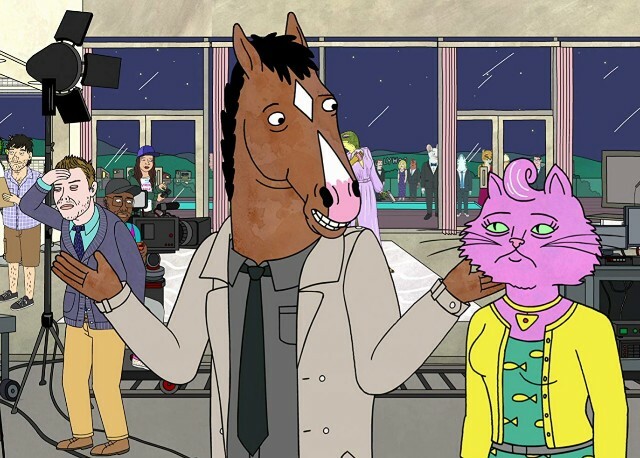 Acclaimed Netflix animated dark comedy BoJack Horseman was officially renewed for season six, according to Variety's Oct. 30 report. 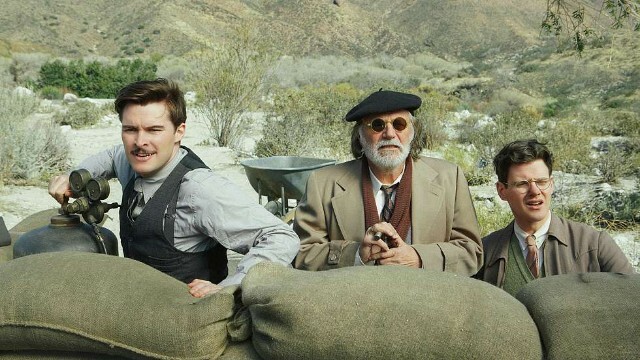 Variety reported that CBS All Access historical drama Strange Angel, which looks at the scientific and occult spiritual life of early 20th-century rocketry pioneer Jack Parsons, had been renewed for season two in October. Variety reported in late October that Netflix had officially renewed Atypical, which follows a young man on the autism spectrum learning life lessons about love, family and independence, for season three. 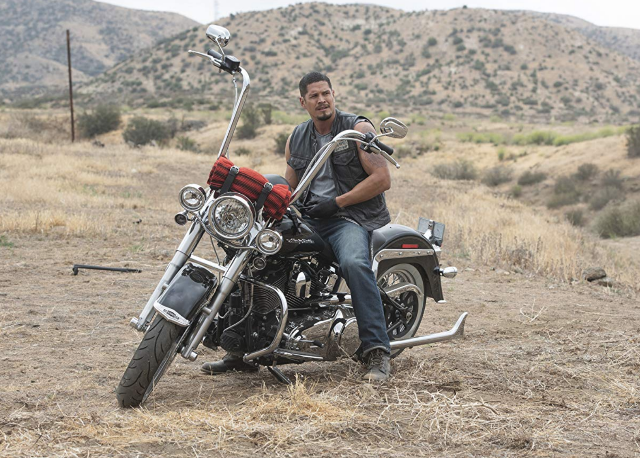 In October, Sons of Anarchy spinoff Mayans M.C. was officially renewed for season two at FX. As reported by The Hollywood Reporter, an official statement confirming the renewal also celebrated the show's immediate success: "Mayans MC is performing fantastically, proving to be a breakout first season," Nick Grad, president original programming at FX Networks and FX Productions, said. "The series premiered as the highest rated cable series this year and continues to sustain a committed fan base, reflecting the talent and drive of creators Kurt Sutter and Elgin James. We couldn't be more excited to take this ride to the second season." 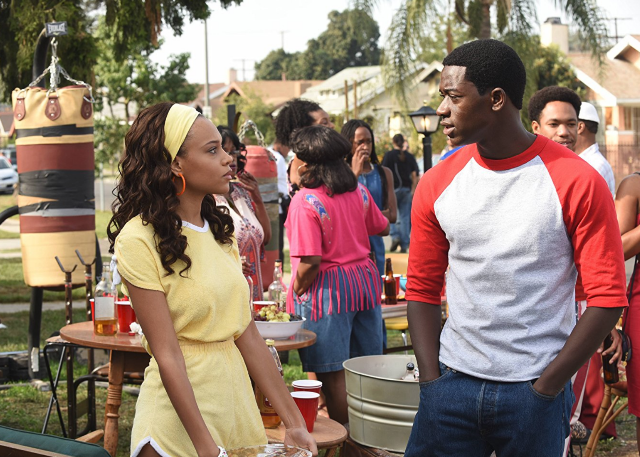 Snowfall, the FX series following the rise of the crack cocaine epidemic in Los Angeles in the 1980s, was officiallyrenewed for season three in September. The Hollywood Reporter confirmed in October that USA drama Queen of the South would return for season four in 2019 with a new showrunner at the helm. Image: Jeff Daly/Courtesy of HBO. 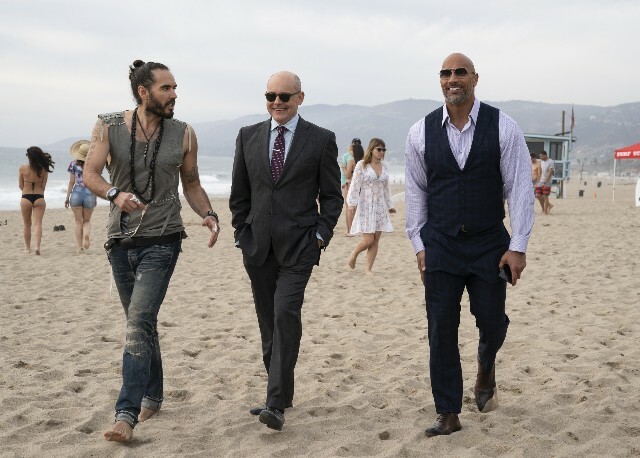 Variety reported in September that HBO had officially renewed Ballers, starring Dwayne Johnson and Rob Corddry, for a fifth season. 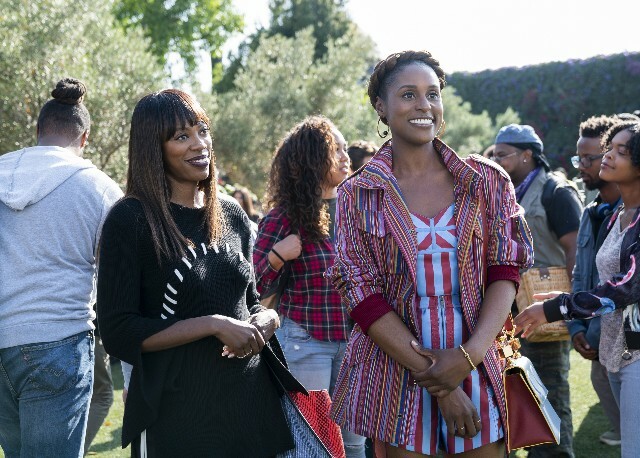 Issa Rae will return with even more Insecure adventures because in October, HBO renewed this hit series, following a 30-year-old Issa and her circle of friends as they figure it out while living in L.A., for season four. 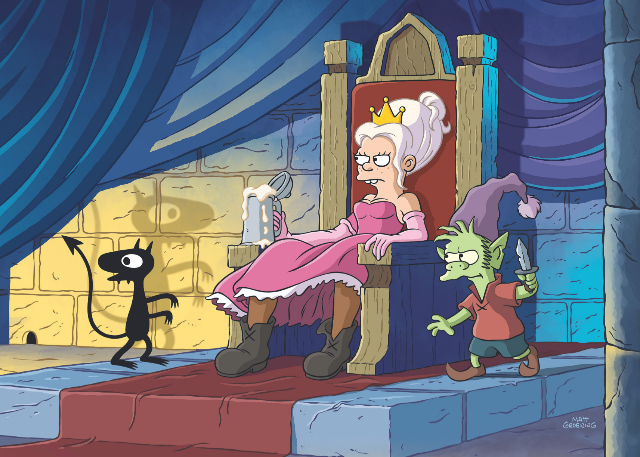 It seems Netflix is really in love with Matt Groening's (of The Simpsons fame) new cartoon, Disenchantment because, as The Hollywood Reporter reported on Oct. 22, they renewed the series for two seasons following its 2018 premiere. Spanish-language drama Elite, which follows a group of prep school students at the center of a murder investigation and how they got there, will return for a second season on Netflix according to The Wrap. The Gorgeous Ladies of Wrestling will be back to continue their boundary-breaking, cheeky, fun adventures in the world of '80s wrestling when GLOW returns to Netflix for season three, according to Deadline. Netflix's Easy, an ensemble slice-of-life comedy following different Chicago-area couples and singles looking for love and connection, was renewed for season three in August, according to The Hollywood Reporter. 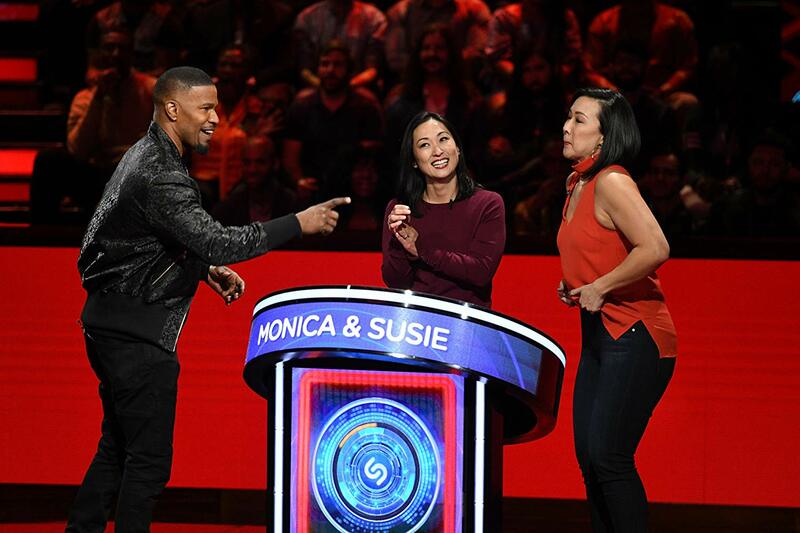 The Jamie Foxx-hosted music competition show Beat Shazam was renewed by Fox for season three in late August, according to Deadline. 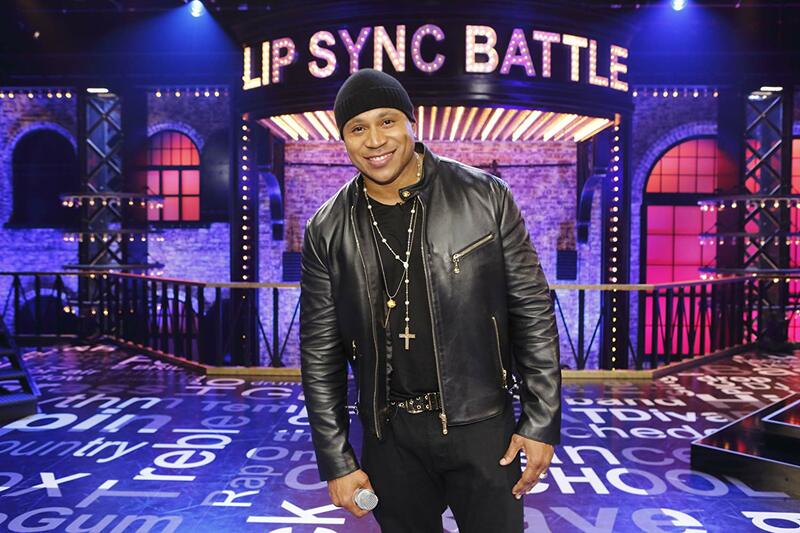 According to Deadline, it looks like Lip Sync Battle, hosted by LL Cool J and Chrissy Teigen, will come back to Spike for a season five. 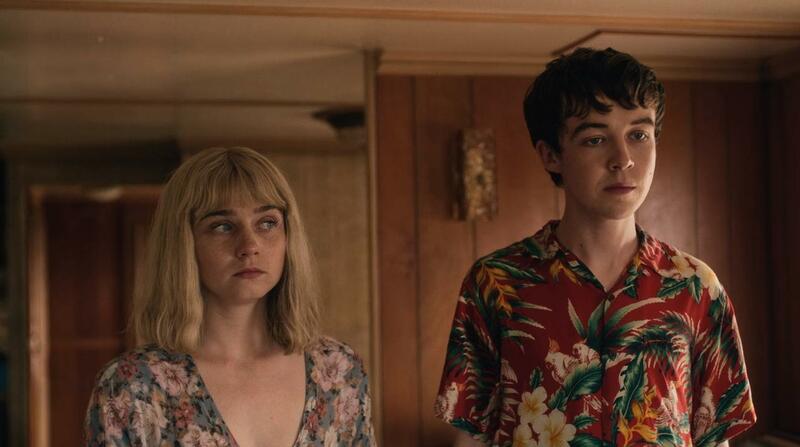 Netflix renewed the graphic, darkly comedic British import The End of the F***ing World, which follows two star-crossed teens on the lam after accidentally killing a man, for a second a second season. 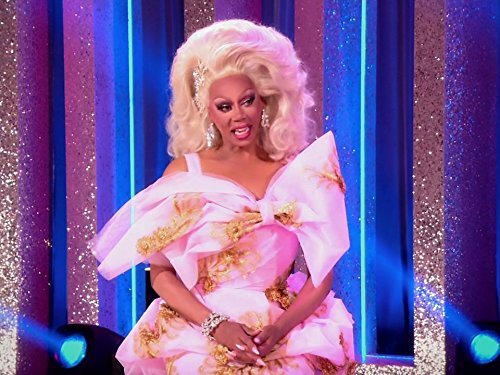 Variety confirmed in August that the beloved hit queer reality TV show RuPaul's Drag Race: All-Stars would live to serve up all of the drag queen drama viewers love for a fourth season. According to Pamela Post, head of scripted for VH1, MTV and Logo: "Our passionate and talented Queens continue to speak to our diverse fans who are not only looking for entertainment, but also the encouragement and inspiration to be their unique selves." 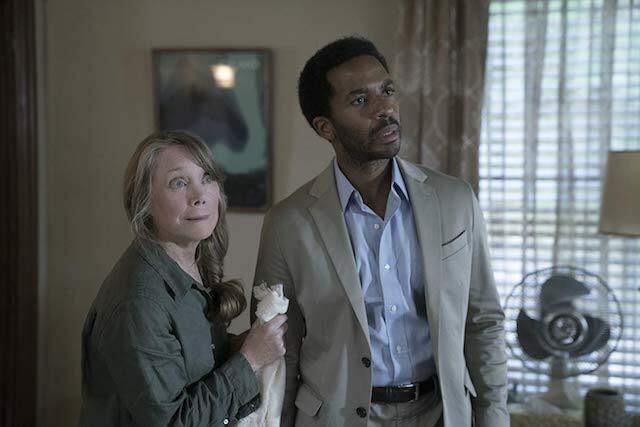 In August, The Hollywood Reporter confirmed that Hulu had renewed eerie drama Castle Rock for season two. The series, which stars Sissy Spacek, Bill Skarsgård and Andre Holland, is set in the universe of Stephen King (and with frequent references to King's past work) and tells the story of a man who returns to his hometown of Castle Rock to figure out the mystery surrounding one prisoner at Shawshank Prison. 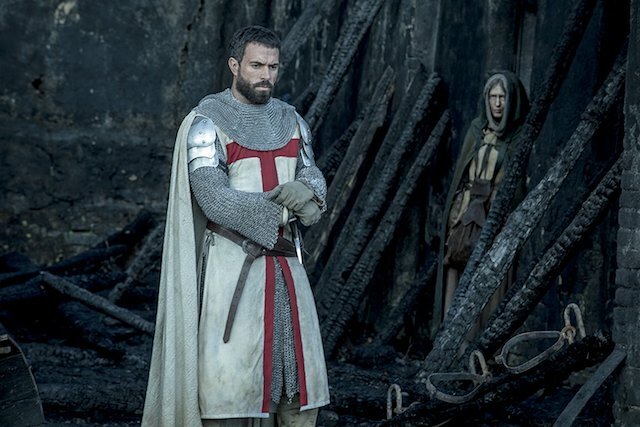 In August, Deadline confirmed that History had renewed their original drama Knightfall, which follows the medieval adventures and political machinations of the Knights Templar, would be renewed for season two and would be adding Star Wars alum Mark Hamill to the cast as well. The Country Music Channel will be serving up a second season of their original reality program Music City, according to Deadline. 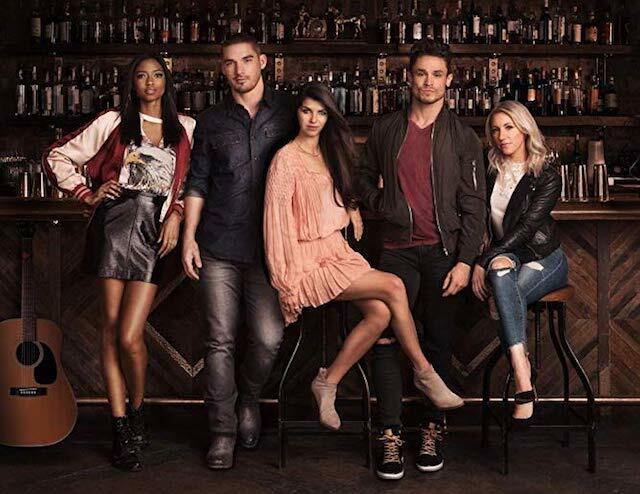 From the creator of The Hills, the series follows a group of young professionals chasing love and big music dreams in Nashville. 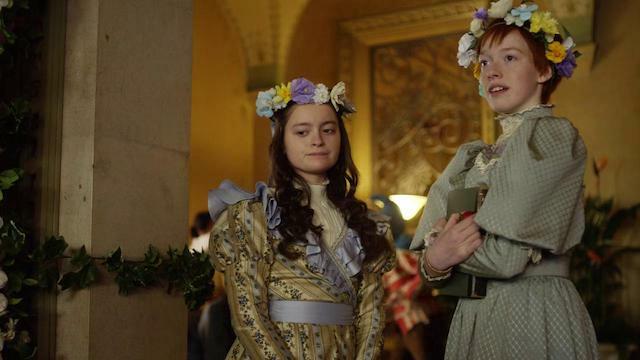 In mid-August, The Hollywood Reporter confirmed that Netflix had chosen to renew Anne With an E, adapted from the wildly popular Anne of Green Gables book series, for a third season. 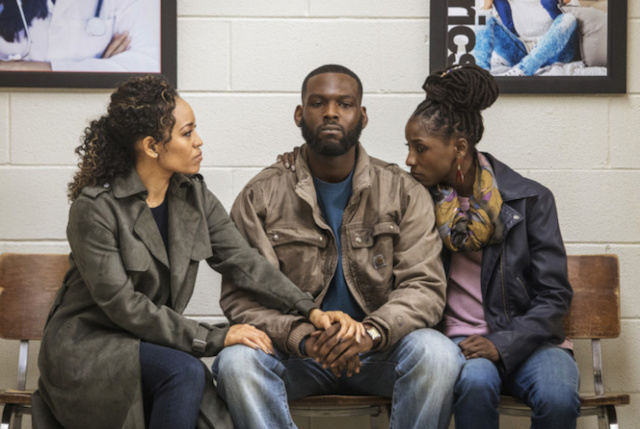 Fans of Queen Sugar, rejoice: on August 8 The Hollywood Reporter announced that OWN had chosen to renew the acclaimed family drama for a fourth season. Tarek and Christina El Moussa aren't going anywhere anytime soon. Although they'll have their own individual television projects and there are a handful of spinoffs currently on the air, the original Flip or Flop was renewed by HGTV for season eight in early August. 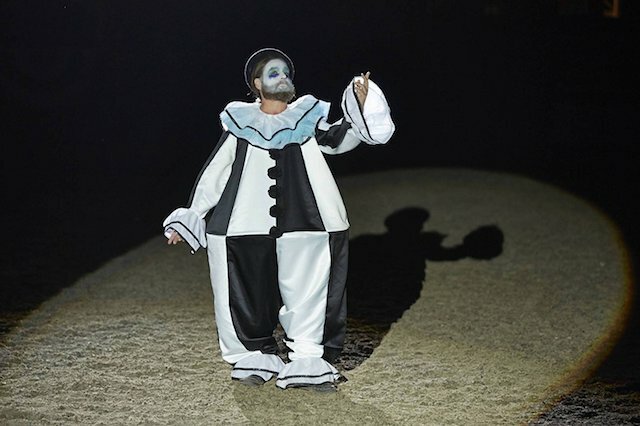 Despite already getting picked up for seasons eight and nine (as of July 2018, pre-production for season eight was underway), Deadline reported that American Horror Story was renewed for season 10 in early August. There's no word at the time of reporting on what fans can expect for a tenth season, but we can confirm that AHS is undoubtedly here to stay. 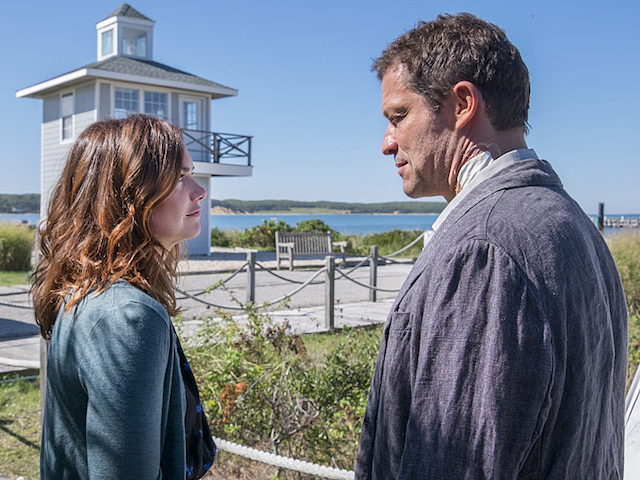 Deadline reported in late July that The Affair would be returning to Showtime for its fifth and final season and will likely premiere sometime in 2019. In July, OWN chose to renew freshman romantic drama Love Is_, which tells the story of a Hollywood power couple navigating the choppy waters of fame and power while keeping their relationship intact, for a second season. 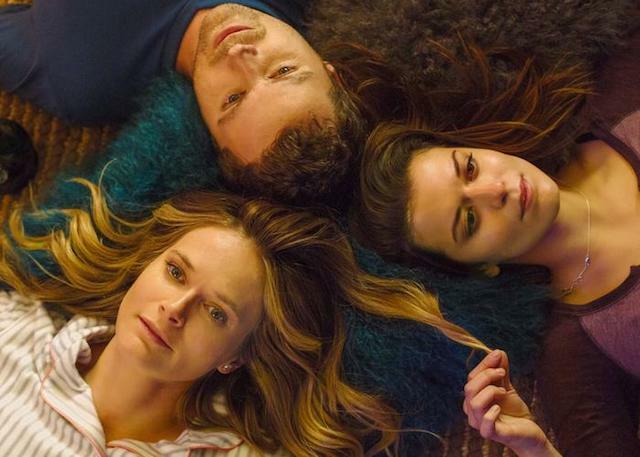 The Audience Network renewed You Me Her, which follows a suburban couple opening up their marriage and bringing in someone new to their relationship, for a fourth season in July. 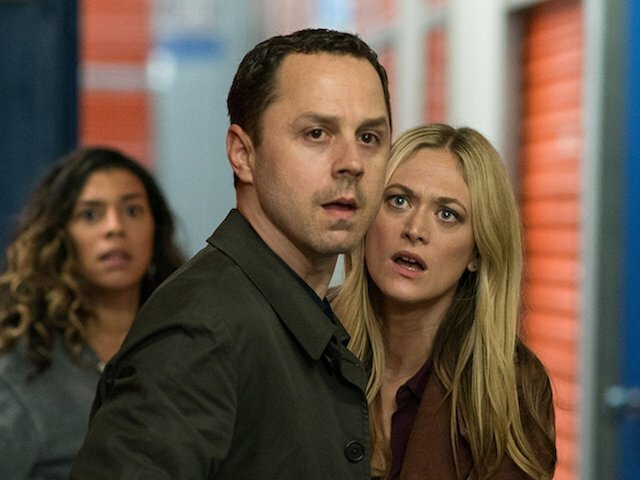 The Hollywood Reporter confirmed in July that Sneaky Pete, starring Giovanni Ribisi and Margo Martindale, would be coming back for a third season on Amazon. 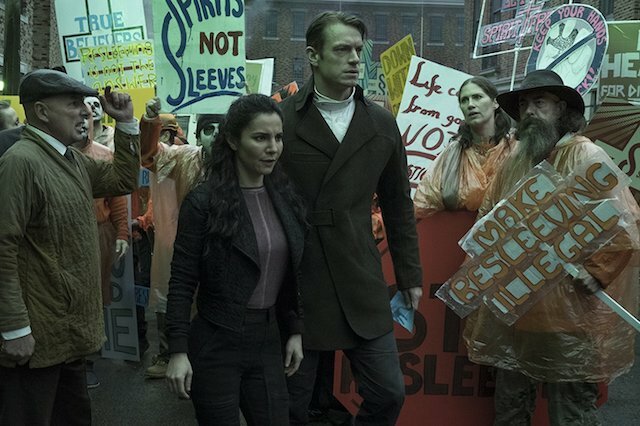 In July, Deadline confirmed that Netflix has renewed the sci-fi mystery drama Altered Carbon for a second season, with Anthony Mackie stepping into the lead role previously played by Joel Kinnaman. 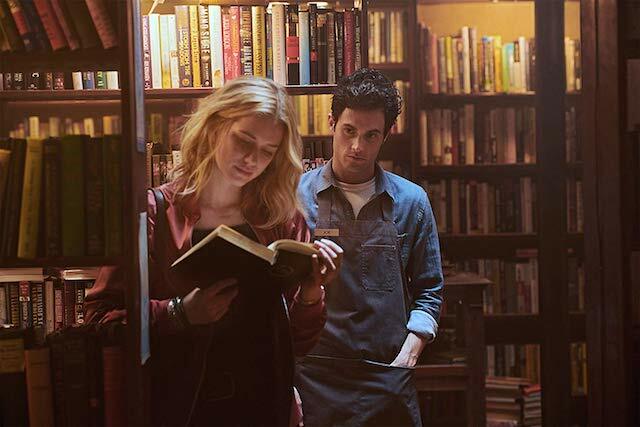 Before it even premiered, Lifetime renewed the chilling new drama You, starring Gossip Girl's Penn Badgley, John Stamos and Pretty Little Liars alum Shay Mitchell, for a second season. In July, the Audience Network chose to renew Condor, a modern-day remake of the 1975 film Three Days of the Condor, for a second season. In July TV Line reported that Hallmark's Good Witch, which revolves around magical mother-daughter duo Cassie and Grace Nightingale and their lives in a small town, was renewed for season five. The Hollywood Reporter reported on July 24 that Paramount Network had renewed Yellowstone for a second season. 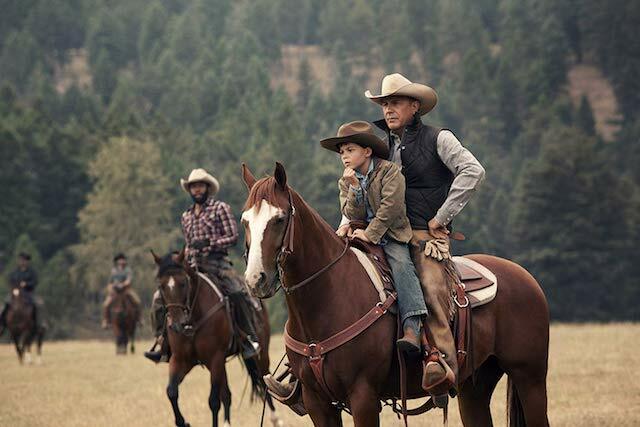 The series, which stars Kevin Costner, follows a ranching family trying to protect their business and legacy from external threats. 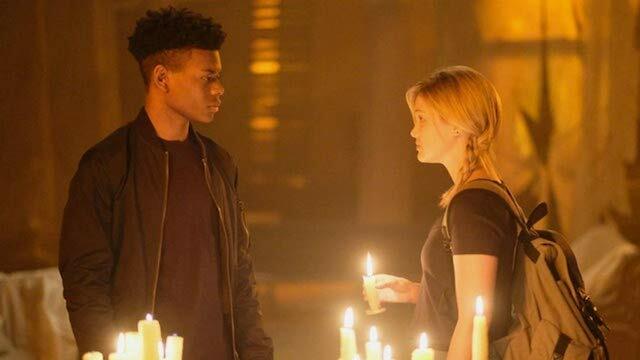 On July 20, The Hollywood Reporter confirmed that Freeform's freshman drama Cloak & Dagger, adapted from the Marvel comic of the same name and starring Olivia Holt, was renewed for Season 2. 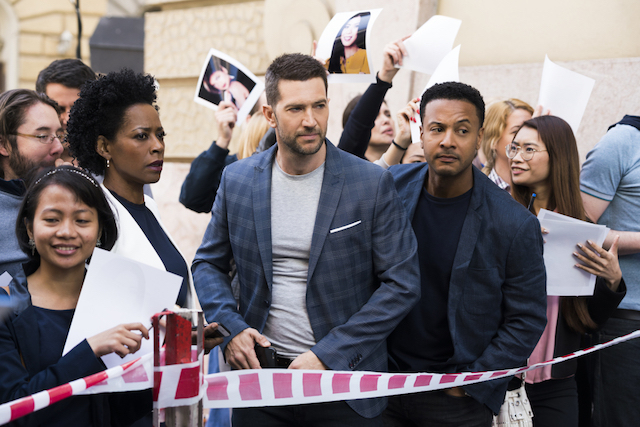 Deadline announced in July that the CBS drama Ransom, which follows a crisis negotiator and his team in their work, has been renewed for a third season. Syfy announced that cult favorite Wynonna Earp will be coming back for a fourth season. 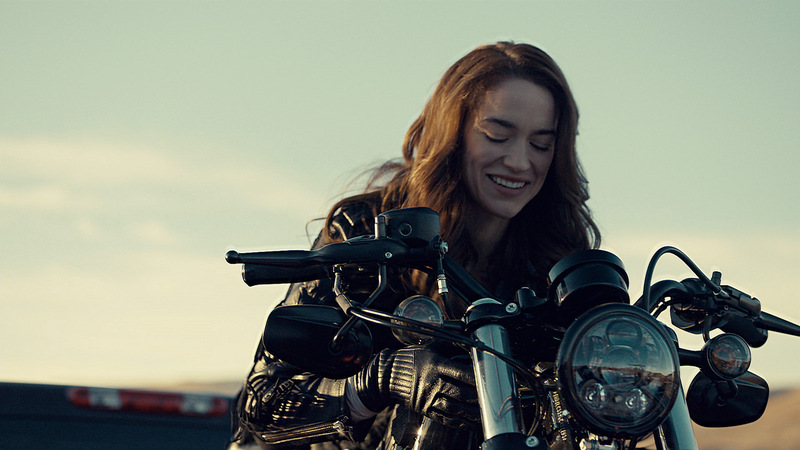 “We are absolutely delighted that Wynonna Earp has been renewed for a fourth season. We are so grateful to Syfy for their relentless and ferocious support of the series and the 'Earper' fandom,” showrunner Emily Andras said of the good news. 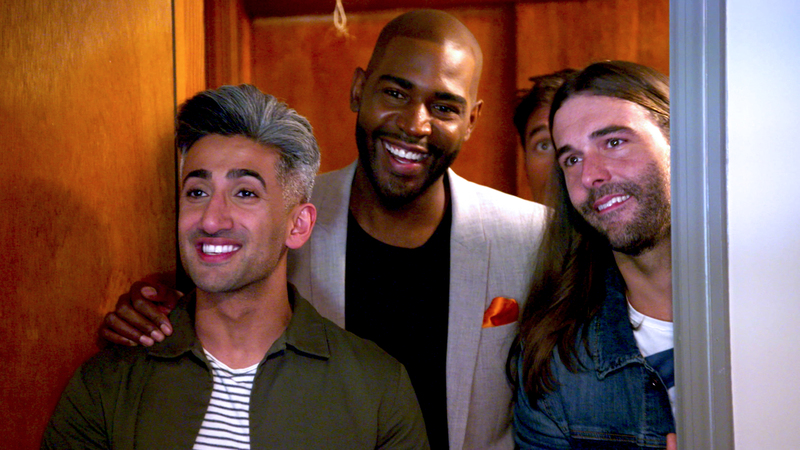 Netflix confirmed that Queer Eye will be coming back for a third season! The Fab Five will be leaving the South and heading to the Midwest. They're set to begin production in Kansas City, Missouri, later this summer. 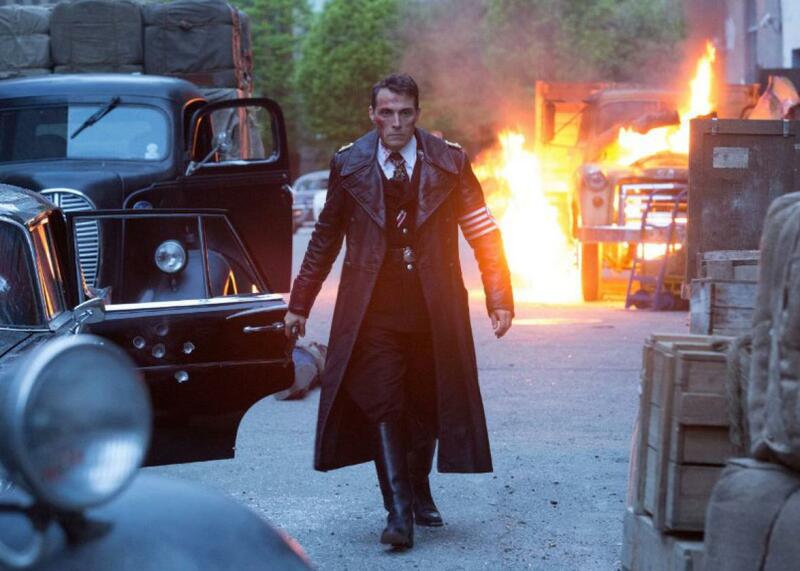 Amazon not only dropped a trailer for Man In the High Castle season 3 while at ComicCon, but announced that the show is already renewed for a fourth season. The third season kicks off Oct. 5. Starz's new half-hour drama Sweetbitter, based on the book by Stephanie Danler, was renewed for a second season. 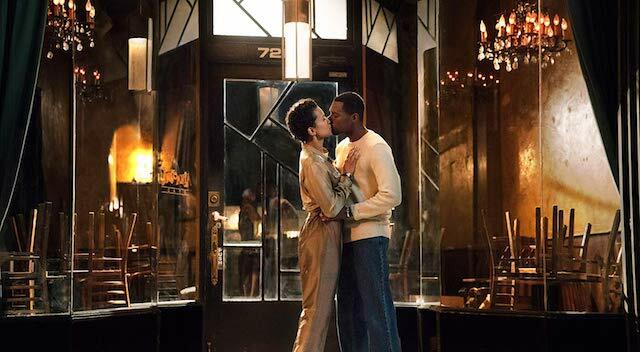 "Season one gave audiences a taste of the characters and backstory of an upscale New York restaurant, leaving them wanting more – which we will deliver with a second helping of Sweetbitter," said Starz president and CEO Chris Albrecht. “The immersion of the audience into the world in and around the restaurant will deepen as the series looks further into the complexities of Tess’ awakening and the lives of her new friends and colleagues in the second season." Ryan Murphy has done it again. 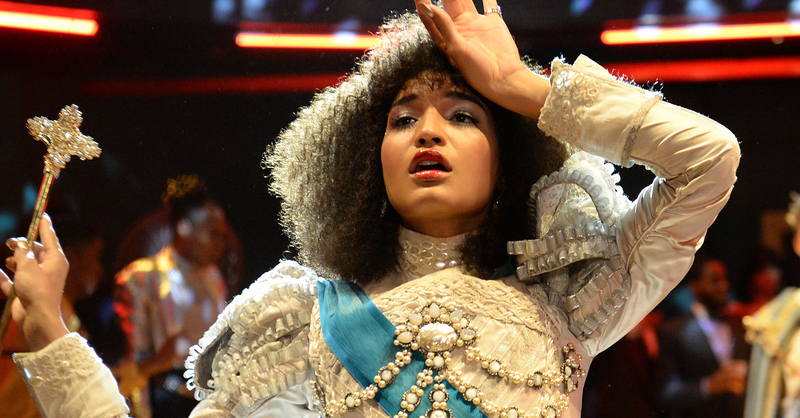 FX announced it will be bringing Pose back for a sophomore season in 2019. 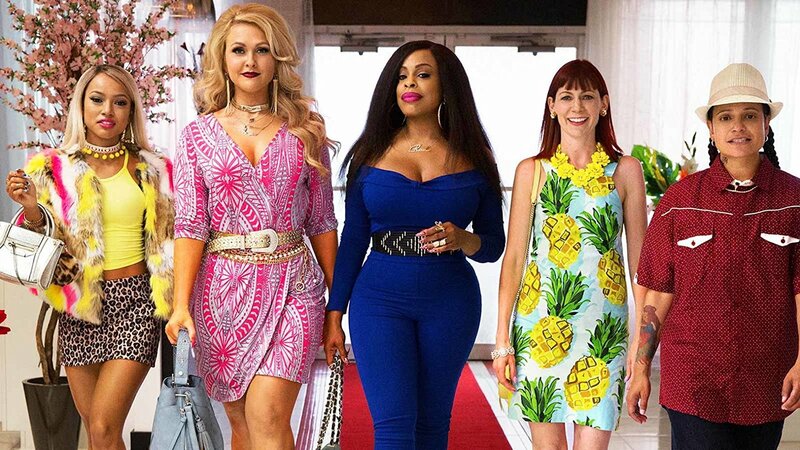 TNT has decided that Claws is coming back for a third season. The breakout hit starring Niecy Nash follows a group of women who work in a nail salon as they literally fight and claw their way to the top. In July, Deadline reported that TNT chose to renew the drama Animal Kingdom for a fourth season. 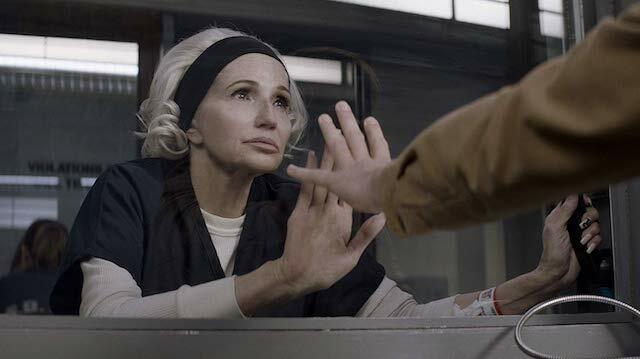 The drama, which stars Ellen Barkin and Scott Speedman, follows a Southern California family who engages in criminal behavior to support their lifestyle. 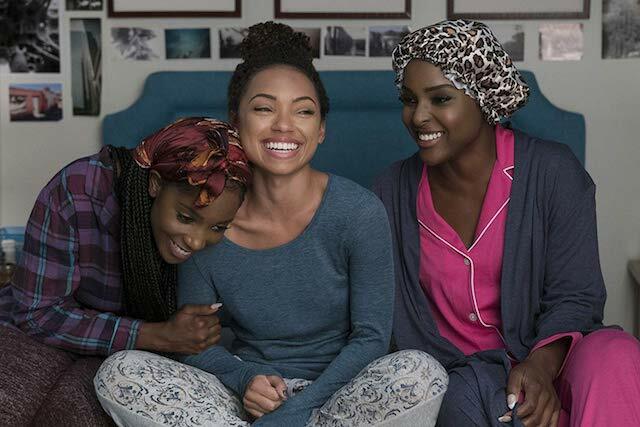 Through the use of a mysterious video announcement, Netflix's Dear White People was officially confirmed as renewed for Season 3. No premiere date was given when the renewal was announced. 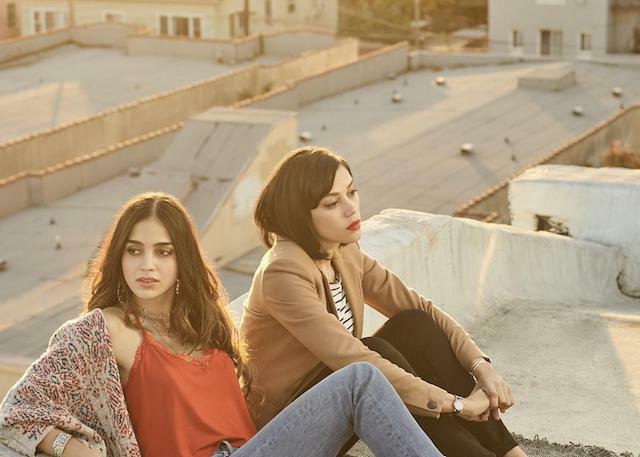 Starz original drama Vida, which follows two Latina sisters who return home to Los Angeles for their mother's funeral only to find out she had a whole life they didn't know about, was greenlit for Season 2 in June. 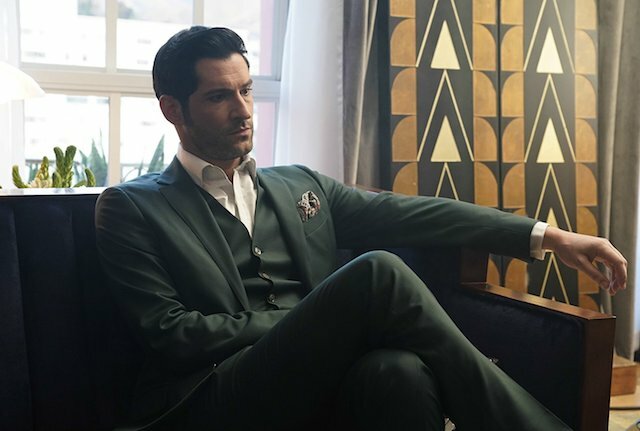 Even though it was previously canceled, drama Lucifer was saved and officially renewed for Season 4. The series, which follows the fallen angel Lucifer as he assimilates into the human world and solves crimes, has moved from Fox to Netflix for Season 4. Mere weeks after its Season 1 debut, HBO's Succession got the green light for Season 2. This darkly humorous show follows aging media mogul Logan Roy (played by veteran actor Brian Cox) and his scheming, power-hungry children also stars Alan Ruck (Ferris Bueller's Day Off), Jeremy Strong (The Big Short), Kieran Culkin (Fargo) and Sarah Snook (The Dressmaker). 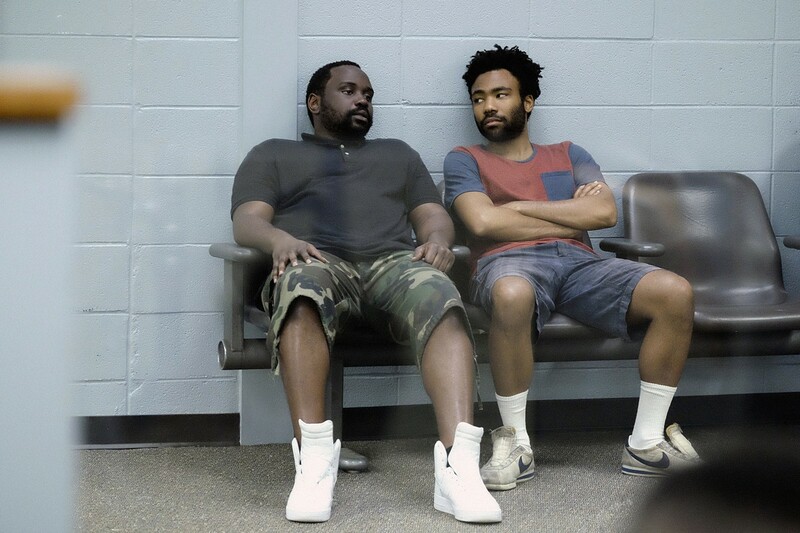 FX has announced that a third season of the show that made Donald Glover a star is underway. “Atlanta is phenomenal, achieving and exceeding what few television series have done,” said co-president of original programming for FX Networks and FX Productions Nick Grad. While the news is hugely exciting for fans, they'll have to wait until 2019 to watch it. Netflix released a video on Wednesday, June 6 to announce that 13 Reasons Why will be coming back for a third season in 2019. 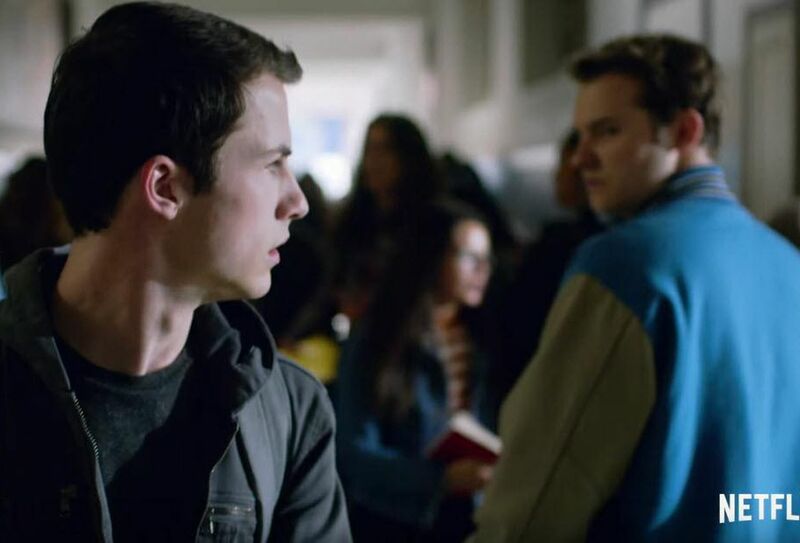 The third season will undoubtedly deal with Bryce and Justin's arrests, but will Katherine Langford’s Hannah be back as a ghost once again? Only time will tell. 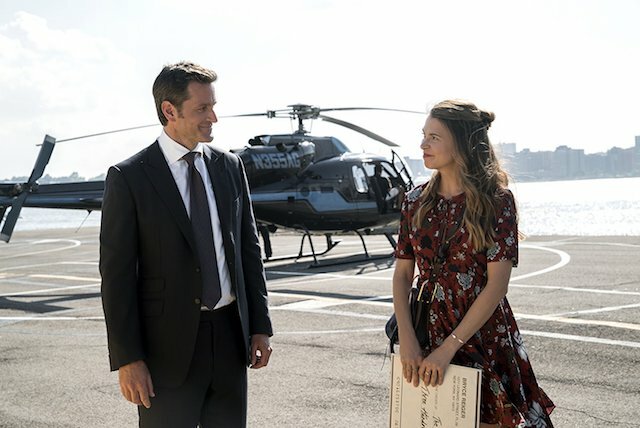 TV Land's hit comedy, Younger, will be returning for a sixth season, The Hollywood Reporter confirmed on Monday, June 4. The series, starring Sutton Foster and Hillary Duff, follows a 40-something divorcée as she jumpstarts a new chapter in her life with a new career, new friends and more love interests than she knows what to do with. The only problem is…she's lying about her age and everyone thinks she's 26. 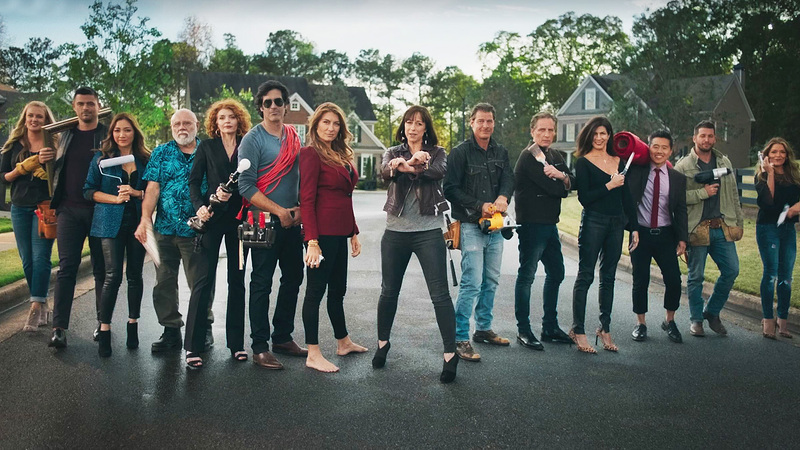 The home makeover show Trading Spaces was officially renewed for a second revival season – it's 10th overall.